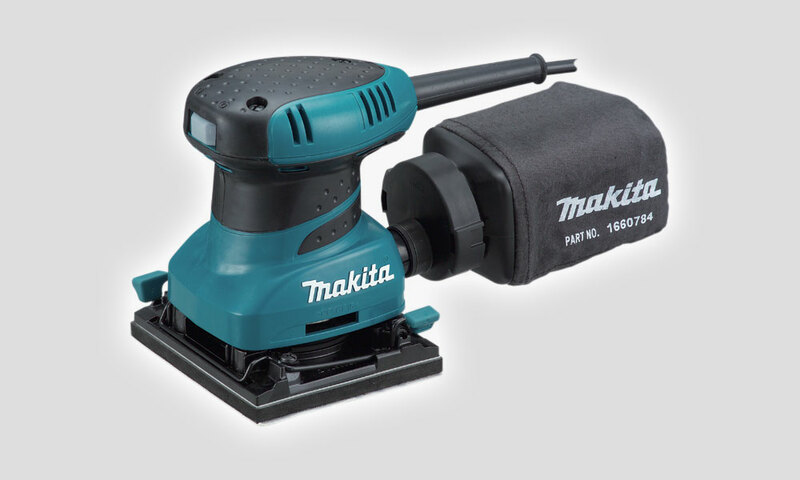 SKU: BO4555K Categories: Orbital Sanders, Sanders, Sanding/Grinding Brands: Makita. 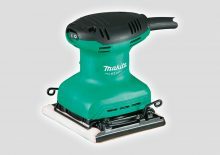 Included accessories: Abrasive Paper x3, Dust Bag, Punch Plate, Carry case. Be the first to review “BO4555K 1/4 Sheet Palm Sander” Click here to cancel reply.